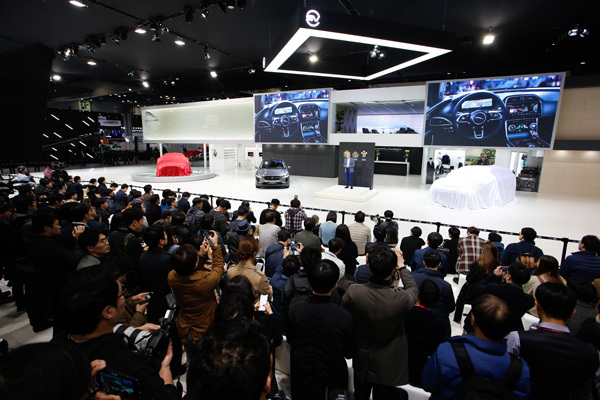 Three new vehicles were the stars of the show, as they made their public debuts at the Seoul Motor Show last week. 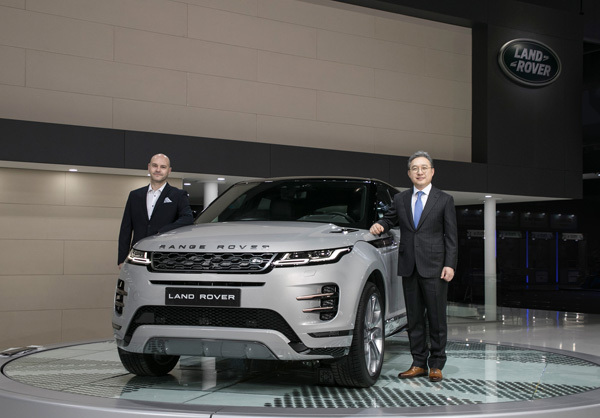 The Range Rover Velar SVAutobiography Dynamic Edition made its first public appearance, while the second generation Range Rover Evoque and Jaguar XE made their Asian debut. 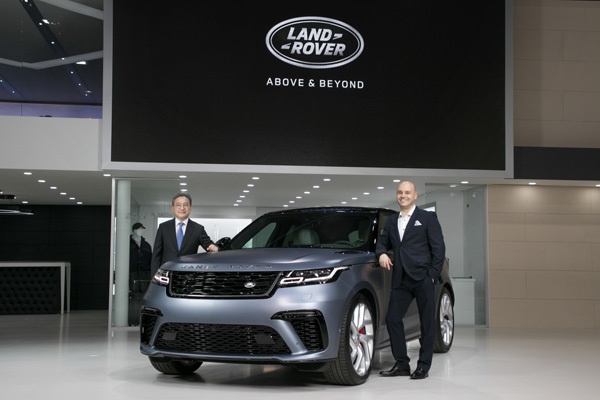 Guests were able to explore 11 other models from across Jaguar Land Rover’s range including the all-electric I-PACE and another two Special Vehicles Operations creations – the Jaguar F-PACE SVR and Range Rover Sport SVR. 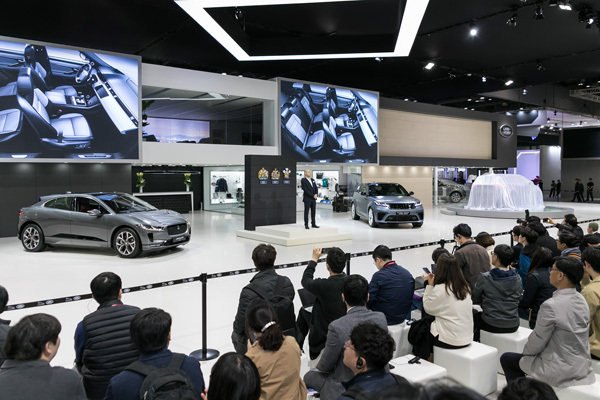 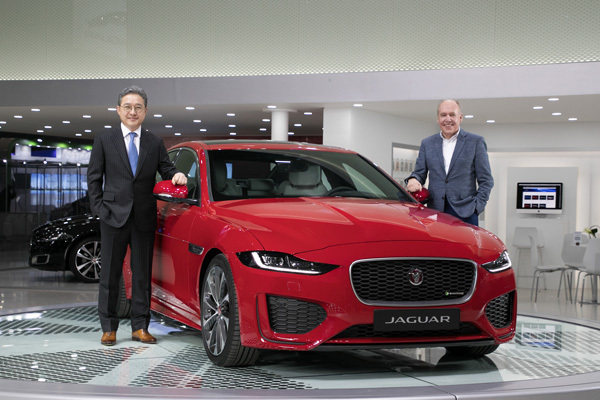 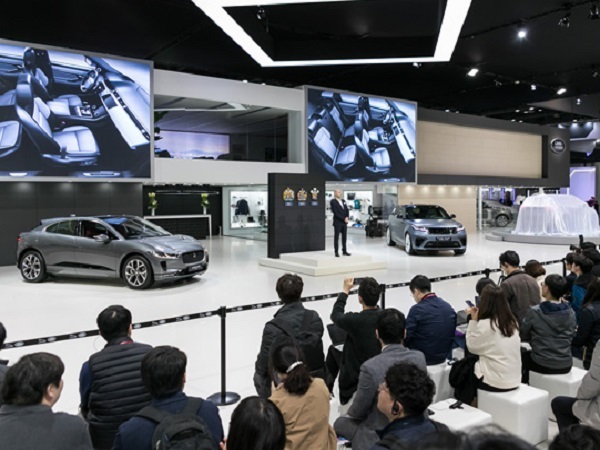 Also in attendance at the South Korean motor show was Ian Callum, Jaguar’s Director of Design, and Sean Henstridge, Special Vehicle Operations Chief Designer.